Babylon: Daniel’s Courage in Captivity will be hosted at Ebenezer Lutheran Church from June 10, 2018 to June 14, 2018. Families step back in time at Babylon, exploring Daniel’s adventures as a captive in a foreign land. Kids and adults participate in a memorable Bible-times Marketplace, sing catchy songs, play teamwork-building games, dig into Bible-times snacks, visit Daniel, and collect Bible Memory Makers to remind them of God’s Word. Plus, everyone learns to look for evidence of God all around them through something called God Sightings. Each day concludes at Celebration—a time of upbeat worship that gets everyone involved. Kids and adults at Babylon will work together to raise money to support the Piszcz family’s mission trip with Global Midwifery to Santiago, Dominican Republic, where their family will deliver and care for newborns and assist their Mothers at a local hospital, assist in local building projects, mentor children at local orphanages, and spread the love of God. For our local mission project, we will be collecting onesies for the Neonatal Intensive Care Unit at Baptist Hospital. Children, youth, and adults of all ages are welcomed and encouraged to join us at Ebenezer Lutheran Church. 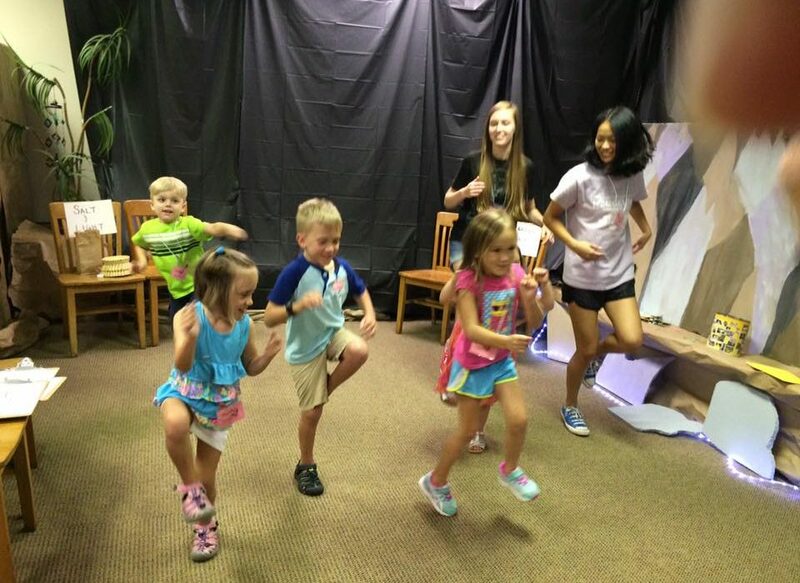 VBS is free – Bring a friend! Invite a neighbor! Babylon will run from 5:30 pm, when dinner is served, to 8:30 pm each day. It will be held in the Parish Life Center of Ebenezer Lutheran Church (1301 Richland Street, Columbia).